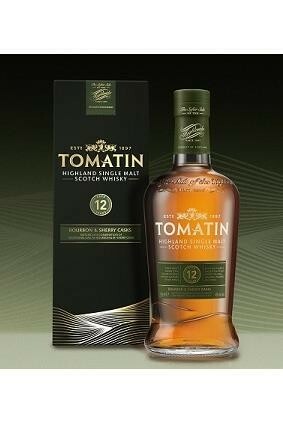 The Tomatin Distillery Co has rebranded its core range of Scotch whiskies. The newly packaged Highland single malt range will be rolled out from March 2016. 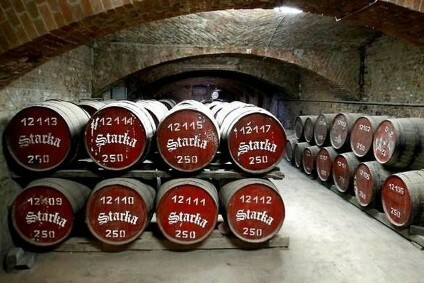 It includes a variety of different ages and wood styles such as The Tomatin Legacy, 12 year-old, Cask Strength, 14 year-old, 18 year-old, 1988 vintage and 36 year-old. Jennifer Masson, marketing manager, said: "Over the past few years we have invested a lot of time in rediscovering our distillery, our people and our values. We now have a far stronger voice and sense of identity and our rebranded packaging is the final piece of this puzzle in place." Masson told just-drinks that the new packaging wouldn't result in a price increase, though she said prices do "change on a yearly basis". She said that a key driver behind the design was because the company "did not want to increase the price of the pack as a result". The company said the new packaging captures the "softer side of the Highlands". Bottles sport earthy colours a "refined version of the present logo" as well as images of the local landscape. The company is supporting the rebrand with an online campaign called 'Tomatin Life'.